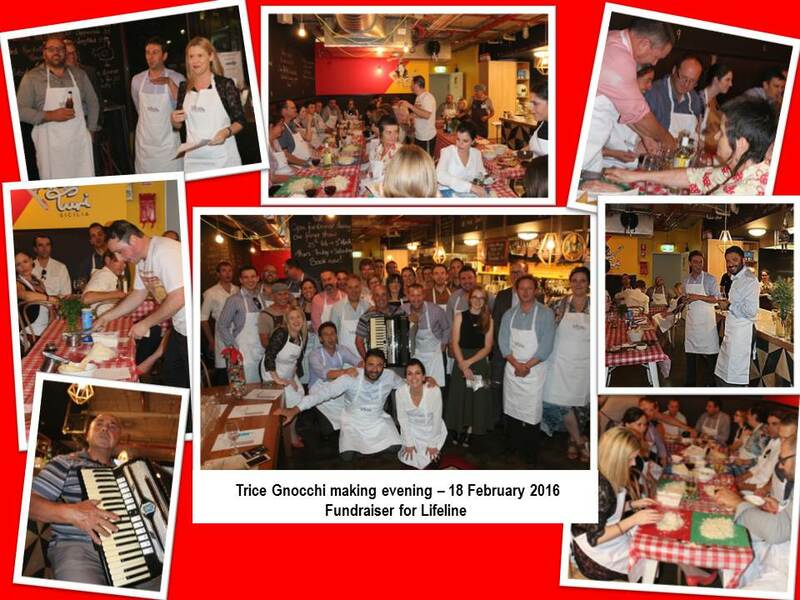 Trice held a fundraiser event to raise money for Uniting Communities’ Lifeline SA. The evening was a fun-filled event of gnocchi making lessons with a small group of Trice clients (including Uniting Communities) and industry partners. 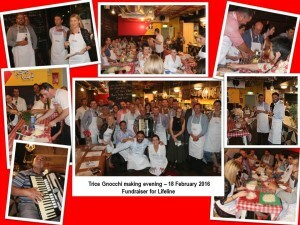 A great effort all round, raising over $2,500 to fund the training of a Lifeline Volunteer.